Frontier raised its baggage fees by $5 over the weekend, bringing its first-bag fee to $20 and its second-bag fee to $30. The fee affects tickets purchased on or after September 8 for travel on or after October 1. 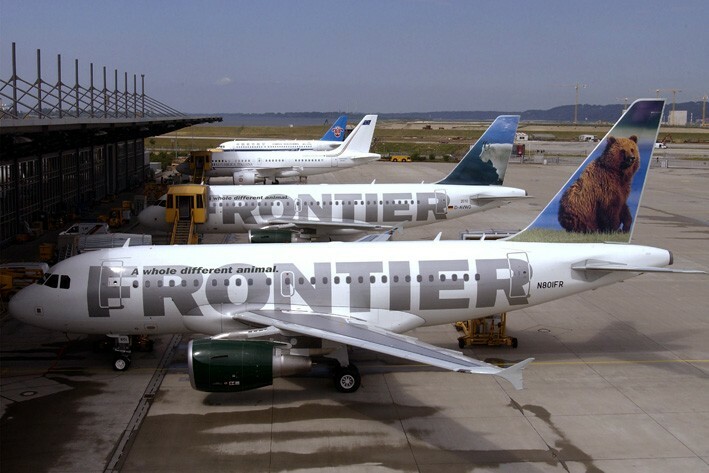 Frontier will also be lowering—yes, I said lowering—its change fee for Economy tickets. Customers will now pay $100 instead of $150. Economy customers can also get a confirmed seat on the same day of travel for $100, while “Classic” ticket customers will pay $50. The change fee for Classic tickets remains at $50. We’ve seen a number of bag fee hikes in the past few weeks, including Virgin America, US Airways, Continental, and American. I think it’s safe to say that as the industry continues to struggle and demand remains weak, airlines will be forced to periodically raise fees make up for lost revenue.